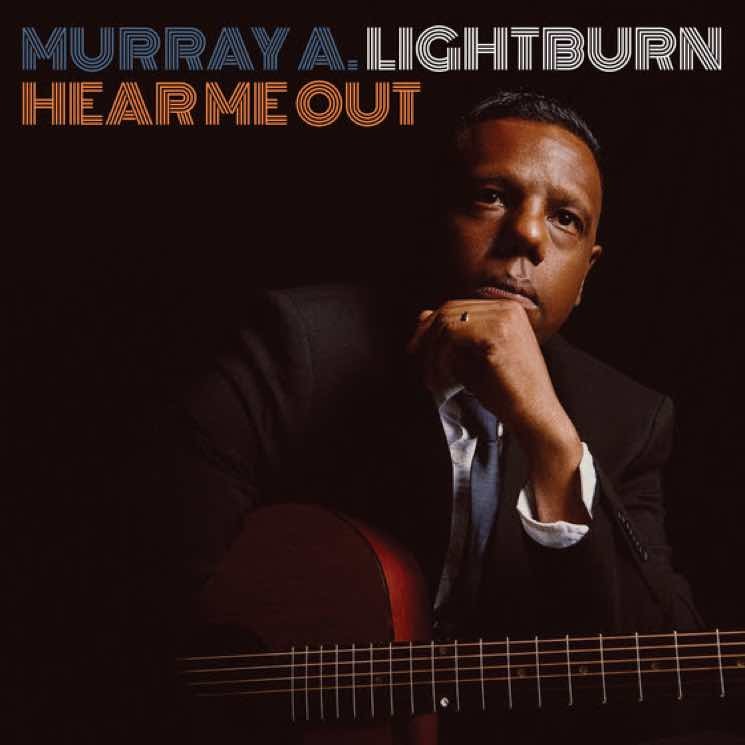 The Dears' Murray Lightburn has re-emerged under his own name with his second solo release, the heart-on-sleeve meets classic songwriter record Hear Me Out. It is a deeply compelling listen, crafted of live takes that traverse genres, its arrangements creating warm, full-bodied recordings. Lightburn is unabashed in his expressions of love and commitment to his family on the record, yet touches on themes of redemption and the need to better oneself as well. Single "To the Top" is urgent and has an undeniable groove to it, as Lightburn sings ominously: "I know the secrets of your heart, although you haven't spoken." Strings and tubular bells intensify the track's drama, which is tempered by the conviction in Lightburn's vocals. The record possesses the ability to transport as much as it provokes reflection. The Ariel Engle-assisted "I Give Up" is a glimmering moment of harmony and romance; "If I'm to tumble into love, well I suppose I'll just give up," Lightburn sings, accompanied by gentle keys and a subtle rhythm section. "Belleville Blues" is deceptively upbeat in its verses before Lightburn drops all pretence, with the line, "There's something so sad about my woefully stupid mistakes." Mournful flute and shaker accompany "Changed My Ways," an admission of guilt that transforms into a reassertion of one's ability to move forward.